Some concerts are good because the band plays all your favorite songs. Other times, the band doesn’t play any of your favorite songs, but they do play the setlist so well you just don’t care. 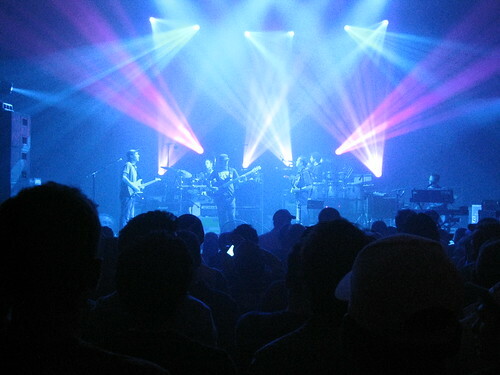 Last Friday night Umphrey’s McGee managed to pull that trick off. Wait, I thought Stasik was no vocals? Strange personal coincidence, I just picked up the 10th Anniversary release of 10 Things I Hate About You which features the song quite prominently. 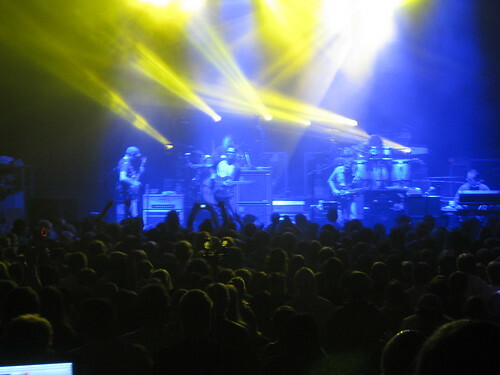 Flickr set of my pictures from Thursday night’s Umphrey’s McGee show. Umphrey’s McGee’s new album Mantis was released on Tuesday. Thanks to a blisteringly fast preorder my copy arrived the Saturday before. So what to make of it?